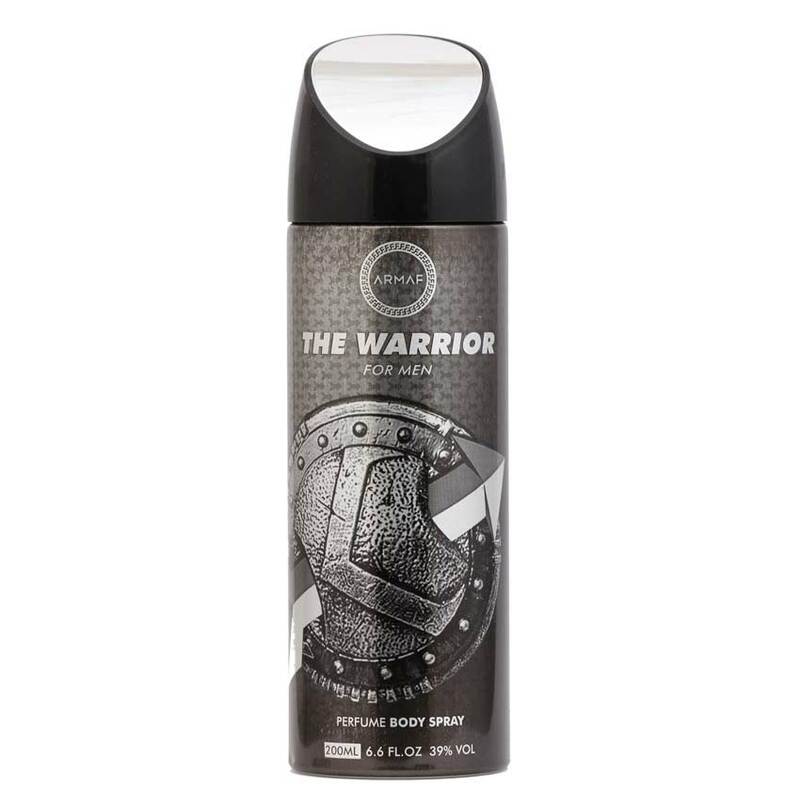 Armaf Armaf The Warrior Deodorant Armaf Warrior is a woody, aromatic fragrance that embraces masculinity that is enigmatic, irresistible and impenetrable. 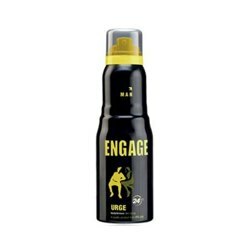 Product #: Regular price: Rs.350INR298(Sale ends 01 January ) Available from: DeoBazaar.com Condition: New In stock! Order now! 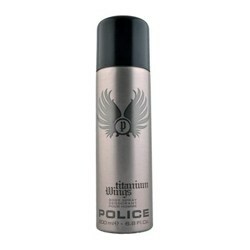 Armaf Warrior is a woody, aromatic fragrance that embraces masculinity that is enigmatic, irresistible and impenetrable.